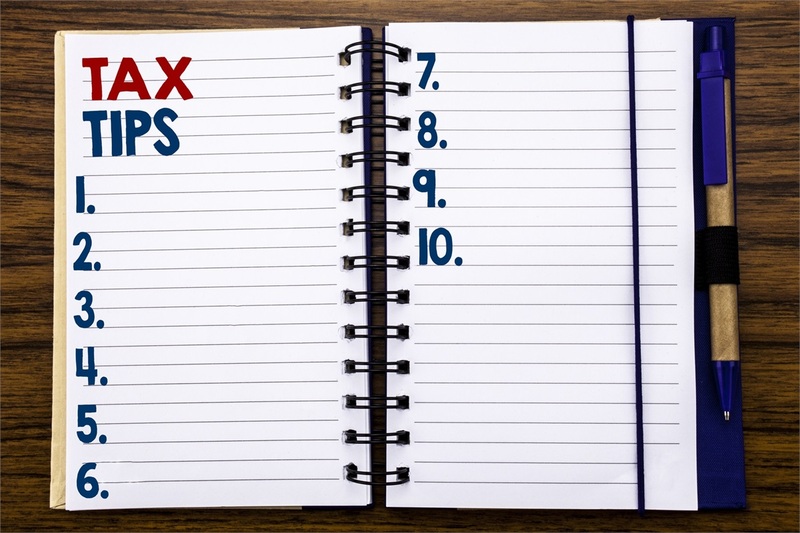 You still have time to capture some timely end of the year tax deductions. In this episode Mary Sterk shares some wisdom surrounding end of year tax strategy. Come see us about an end of year capital gains review or to discuss donor advised charitable funds. Click here to schedule your appointment.